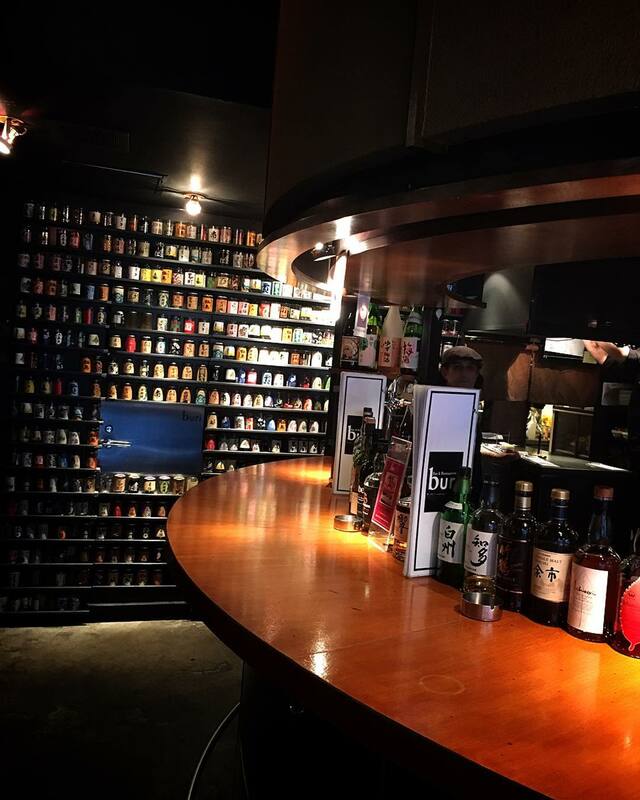 If you like a bit of a tipple, then you're in luck if you're headed to Japan - there is an incredible drinking scene in this country. From having a shochu or two while you belt out some karaoke tunes, to enjoying some yakitori and sake at an izakaya, there are a myriad of different ways to enjoy a beverage here in the land of the rising sun. Another quite unique take on the drinking scene here in Japan involves a distinct lack of something that you might be used to in bars or venues that serve alcohol back home - and that's chairs! These types of bars are called Tachinomi, which literally translates to drinking while standing, and there are several reasons why they're worth a visit during your time here. 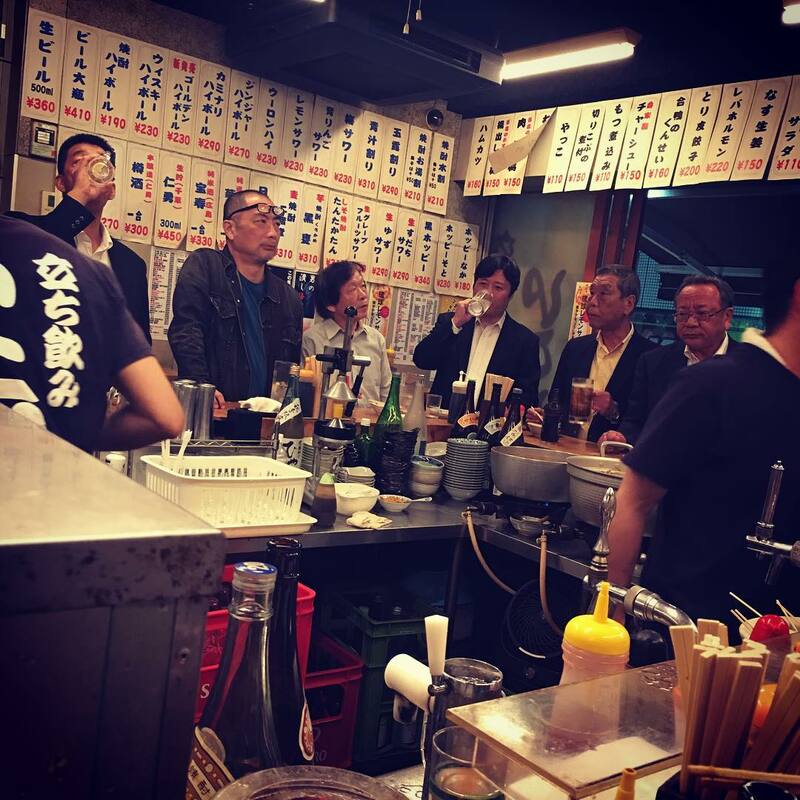 If you want to get a taste of Japan's drinking culture, but don't want to spend the Earth, then tachinomi bars are a great place to visit. Most of the drinks on offer here, as well as the food options, tend to only run several hundred yen a pop. Tachinomi were seen traditionally as a bit of a working man's bar, and the prices reflect that - so you won't go burning through your stash of yen in a hurry at these places. 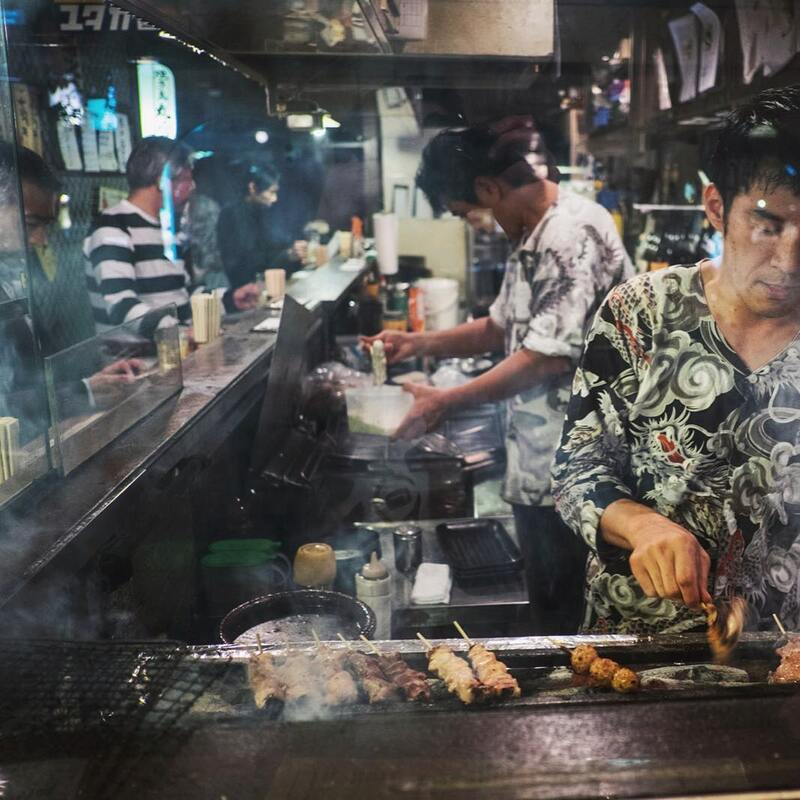 Most tachinomi establishments that you visit will have some kind of food on their menu - it most commonly tends to be izakaya style food, which could be referred to as Japan's take on "pub-grub". Tachinomi food runs the gamut from sushi and sashimi through to yakitori and tasty fried treats - and since the prices are reasonable it's a good chance to grab a few different dishes and delve right into trying some Japanese cuisine whilst keeping that travel fund happy. Have you ever been to a bar or restaurant before and planned to only get one drink with a group of friends -- but then felt a bit guilty, and stuck around to order more since you had to wait so long to snag a table? Well, there are no qualms at all with ordering a single drink at these places and then heading off somewhere else to enjoy the rest of your evening. In saying that, you can linger as long as you like - but etiquette would tell you that if you're taking up their prime real estate in terms of tables or bar space then it would be polite to order some more food or drinks, rather than hang out with empty glasses! One of the best things about tachinomi establishments is that for the most part, they are places where locals hang out. There are definitely some tachinomi spots that are more ritzy than others - a bit of a tachinomi gentrification if you will - but for the most part you'll see plenty of salarymen and women enjoying after work drinks at places like these. There's something really enjoyable about seeing people in suits and ties after they've clocked off for the day, having a beverage or two and letting that work stress wash away from them - the atmosphere is so jovial that you'll want to visit for that reason alone. Looking for a spot to enjoy this take on drinking culture? Tachinomi are scattered all across the city, and since there has been a bit of a tachinomi resurgence in recent years there are not just the old faithful bars that have been around for years, but new ones popping up that are glamorous and luxe. Here are five suggestions for you, in different parts of Tokyo - hopefully at least one of them will be nearby to an area you're passing through if you'd like to grab a beverage. Tachinomi Kadokura are located only about three minutes on foot from Ueno Station, which makes it a convenient spot to have a drink or two after a day of sightseeing in the area. A couple of great drawcards for visiting Tachinomi Kadokura are the cheap drink prices but also their extensive food menu. From sashimi that is sliced fresh from Tsukiji Market daily, through to mille feuille pork cutlets - there's even macaroni salad on their menu. Even the food dishes are a bargain, with most of their items running between 150 and 500 yen. It's the perfect way to order a few dishes like you would at a tapas style restaurant and share with your friends. 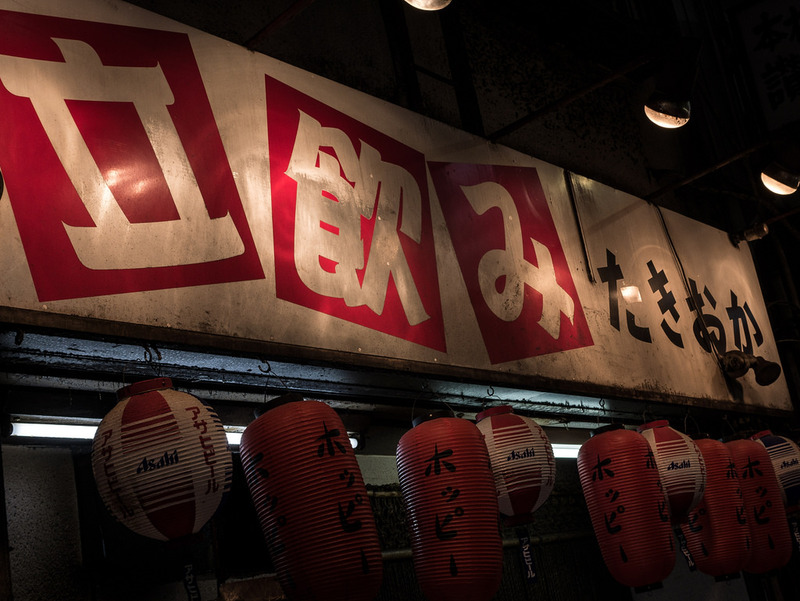 Tachinomi Kadokura are open 7 days a week from 10am until 11.30pm. Want to check out Tachinomi Kadokura? You can pay them a visit at the map address below. 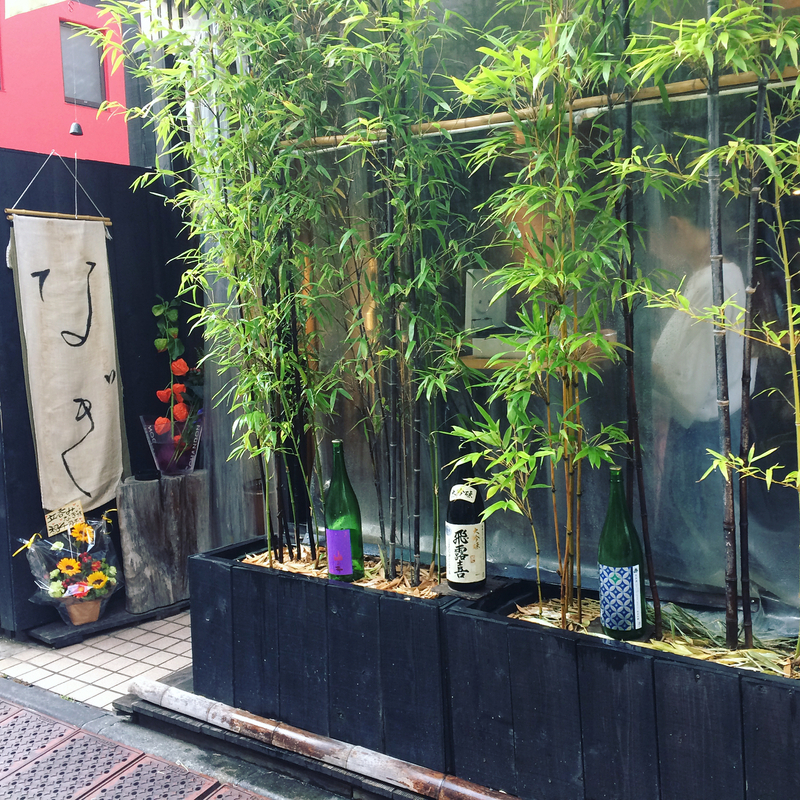 Located a short five minutes on foot from the organized chaos of Shibuya Scramble, you'll know you've found Standing Bar Nagi by the bamboo trees and sake bottles lining the storefront. Here, they specialize in sake that originates from Fukushima, where a lot of award winning sake breweries are located. One of the most interesting things they do here at Standing Bar Nagi is organizing food pairings with the sake that you choose. Their philosophy here is that people always look for ways to pair wine with food - and they want to bring that kind of approach and enjoyment to drinking sake. Best of all, the cheapest option for a sake and food pairing here will only cost you 500 yen - there are options that go up in price from there, but a drink and a bite to eat for a single coin is a steal of a deal. They're open from 5pm until 12am daily, but are closed on Sundays. Standing Bar Nagi can be found at the map address below. A trip to Tachinomi Ikoi Honten can be a bit like taking a trip on a Tokyo train in rush hour - even when you think there's no space for anyone else, people move aside and somehow more fit in! Even though it can get crowded, the atmosphere here is always fun and lively - the volume of people enjoying themselves is part of the appeal. It's definitely one of the most budget friendly tachinomi in Tokyo, too - food dishes start from around 100 yen, and drinks start from around 200 yen, so you definitely get bang for your buck here. Don't go expecting fancy cocktails though - the drinks here include options like draft beer, highballs, and apple sours - but for the price you can't go wrong. As for the options when it comes to food, there are some staple Japanese bar favorites like ham katsu, chashu pork, and tofu. Come for the cheap food and drinks, but stick around a while for the lighthearted and social atmosphere. Tachinomi Ikoi Honten are open from 7.30am until 10pm Mondays through Saturdays, on holidays from 7.30am until 9.30pm on holidays, and are closed on Sundays. You can find Tachinomi Ikoi Honten at the address below. Think Ginza is all fancy designer brands and painfully expensive eateries? Tachinomi Marugin should have you changing that perception! Famous for their highballs and their yakitori, the drinks are priced around 400 yen and most food items are around the same. The atmosphere here definitely has a step back in time vibe to it, which is part of the charm - especially in a part of the city that can feel like everything is so glossy, shiny and new. Tachinomi Marugin are open from 5pm until 6am but closed on Sundays and holidays so bear that in mind. Planning a visit to Tachinomi Marugin? Their map location is below. For a very classy feeling tachinomi, head to Tachigui Sakaba Buri - located in the trendy Ebisu area of Tokyo. This particular tachinomi is one of the more glamorous that you'll find, and usually has a pretty even mix of both locals and tourists taking up the tables. If you've been wanting to try sake, this is a great spot to do it - they've got loads of varieties and the staff know their stuff with picking out recommendations. One of the specialties at Tachigui Sakaba Buri is the frozen sake, which is a must try if you pay them a visit - it's dangerously good. As well as the sake selection they've got a good lineup of Japanese whiskey too, if that's more your style. 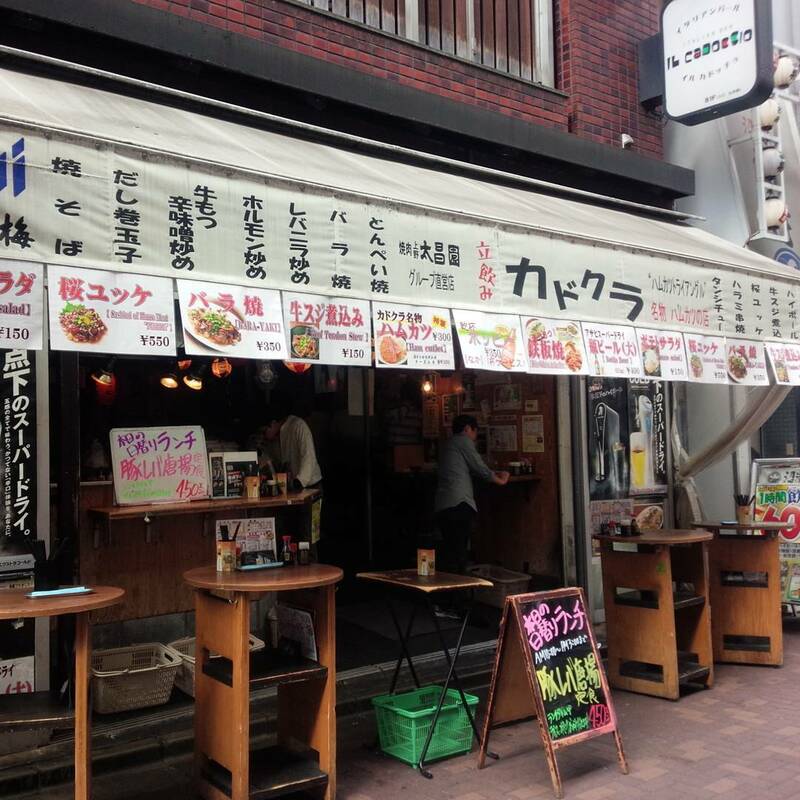 As for eats, the yakitori is popular, super tasty, and one of those "easy to eat while standing" foods - winner! The opening hours at Tachigui Sakaba Buri are from 5pm until 3am daily, but holiday hours can differ so bear that in mind if you're making a special trip. Also, just a side note - this tachinomi tends to run a bit higher price wise than some of the others on the list, with drinks sitting more around the 600-700 yen range. To find Tachigui Sakaba Buri, check out the map below. Hopefully some of these suggestions will help you enjoy tachinomi bars to the fullest . So go ahead and find a table or a spot at the bar, grab some food and drinks and enjoy the atmosphere. No chairs, no worries - kanpai! 20,000 yen fruit? Square Watermelons? Omiyage? Gift giving in Japan explained!